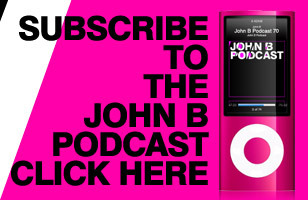 John B back with a long overdue Studio Mix for the Summer of 2013 - 54 tracks in total, running for just over 2 and a half hours! 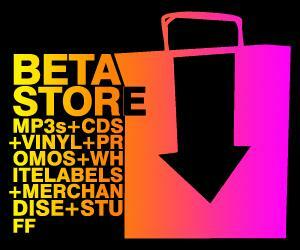 A perfect soundtrack to your summer, so enjoy, play it loud, share with your friends & please repost, retweet & share on Facebook to to spread the word, and of course support the artists and labels in the mix by buying the songs if you like them on Vinyl, iTunes, Beatport etc - and come see us playing live at a club/festival near you! 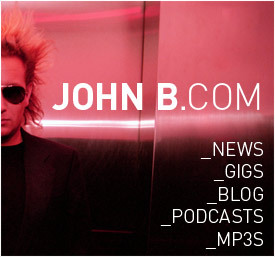 Remember to 'like' John B on facebook here.